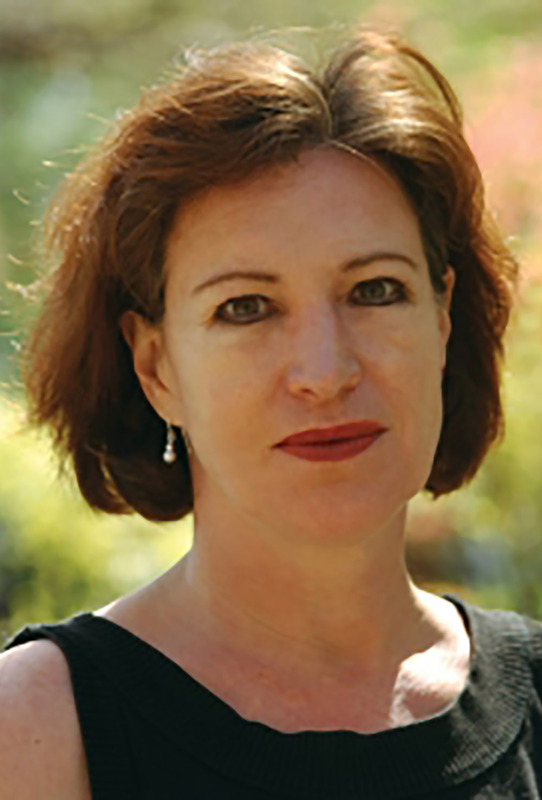 Alison Denham is Associate Professor of Philosophy. Before coming to Tulane she was Fellow and Tutor in Philosophy at St. Anne’s College, Oxford University. A graduate of the University of California, Berkeley, she received her doctorate from Wadham College, University of Oxford (1989). Her research and teaching interests include aesthetics, moral psychology, and philosophy of mind. Dr. Denham’s publications include a book, Metaphor and Moral Experience: An Essay in the Psychology of Value, an edited volume, Plato on Art and Beauty, as well as articles and essays in journals such as Contemporary British Philosophy, the European Journal of Philosophy, and Modern Fiction Studies. The Thinking Eye: Evaluating Conceptual Art, forthcoming. Metaphor and Moral Experience: an Essay in the Psychology of Value, (Oxford University Press, 2000). Plato on Art & Beauty, ed. A. E. Dehham (Palgrave MacMillan, 2012). “Identity, Agency & Tragedy.” In Zina Giannopoulos (ed. ), The Philosophy of Film: David Lynch. Routledge, forthcoming. “Attuned, Transcendent & Transfigured: Nietzsche’s Aesthetic Psychology.” In Daniel Came (ed. ), Nietzsche on Art. Oxford, forthcoming. “Plato on Art & Beauty,” Editor’s Introduction to Plato on Art & Beauty (Palgrave MacMillan, 2011). “Psychopathy, Empathy & Moral Motivation” in J. Broakes (ed.) Iris Murdoch, Philosopher: A Collection of Essays (Oxford University Press, 2011). Review of Questions of Taste: The Philosophy of Wine, edited by Barry C. Smith. Mind, 119 (473):238-243 (2010). “The Future of Tonality,” The British Journal of Aesthetics (July 2009). “Varieties of Explanation: A Philosophical Memoir of Patrick Lancaster Gardiner,” Proceedings of the British Academy, vol 138 (2007). “Envisaging the Good: Iris Murdoch’s Moral Psychology,” Modern Fiction Studies: Special Issue on Iris Murdoch (Autumn 2001). Review of Of Mind and Music by Laird Addis. Music and Letters, vol. 81, no. 2 (2000). Review of Philosophy’s Cool Place by D.Z. Phillips, The Times Literary Supplement (June 23, 2000). “After the End of Art,” The British Journal of Aesthetics (March 1999). “Kant and Contemporary Moral Philosophy,” in Contemporary British Moral Philosophy, ed. A. Montefiore and V. Muresan (Bucharest, 1996). “Metaphor and Judgements of Experience,” European Review of Philosophy and Psychology, (1996).